GDOT has more than 385 snow removal units that are ready to be deployed across the state at a moment’s notice. Winter weather preparation has been a topic of discussion since Thanksgiving, supplies are stockpiled, brine is ready, crews are on call and the snow-removal fleet has expanded — the Georgia Department of Transportation (GDOT) is prepared for winter. 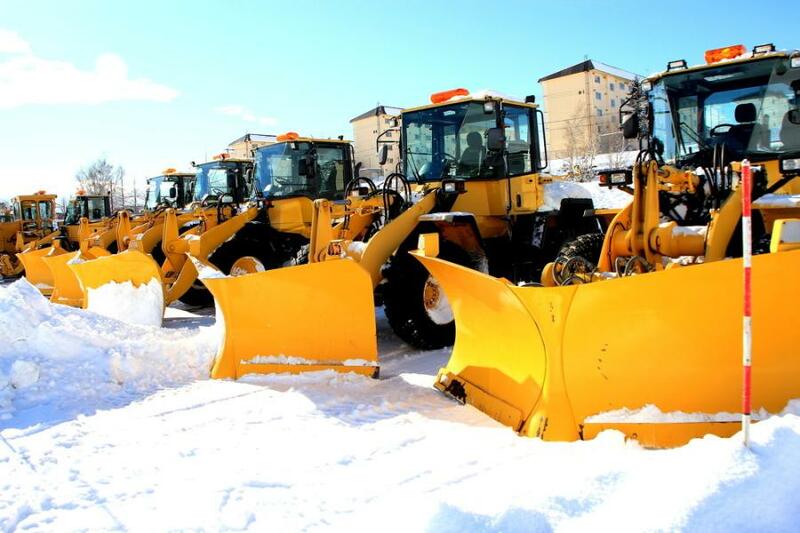 The department has more than 385 snow removal units that are ready to be deployed across the state at a moment's notice. In addition, an emergency plan is in place to relocate district resources to the most needed areas during a winter event. "GDOT continues to enhance its preparations for extreme winter weather to treat impacted interstates and highways before, during and after a snow or icing event," said Bryan Haines, GDOT's director of emergency operations. "Our No. 1 goal is to treat the interstates and state routes and keep them safe and passable, especially for emergency vehicles." This year's winter season in Georgia is expected to bring colder and wetter-than-average conditions, according to the National Oceanic and Atmospheric Administration (NOAA). Colder temperatures mixed with rain mean there are higher chances for black ice to form on bridges, overpasses and roadways. During winter weather events, the GDOT urges motorists to buckle up, use caution, minimize unnecessary travel and reduce travel speeds, especially in the overnight hours to ensure that Georgia DOT crews have room to treat and clear roadways.